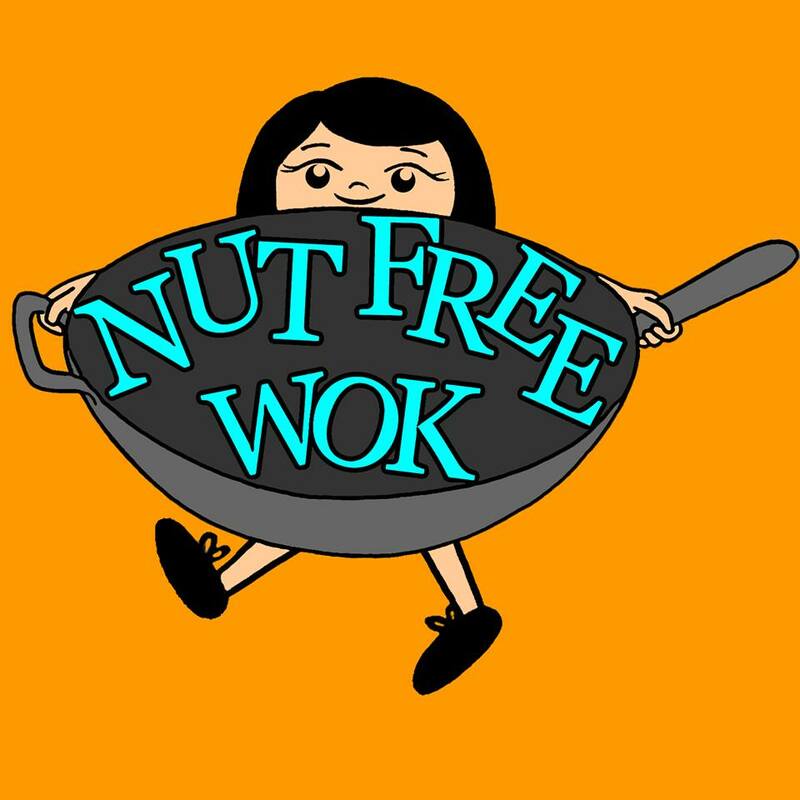 Sign up to receive notifications of new articles from NutFreeWok.com. Rest assured that NutFreeWok.com will not sell or rent your contact information to anyone. Check your email to confirm subscription, thanks!